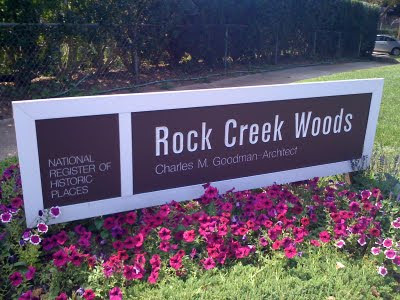 Today’s Washington Examiner has a piece highlighting the “mid-century modern revival” in Charles Goodman’s Rock Creek Woods and gives a nice shout out to my efforts here to spread the MCM word in D.C.
Congrats, Mike, on your excellent work being recognized! Amusing and telling piece – the first store listed as a shopping resource in this neighborhood is Unique Thrift Store…haha. Not exactly the same caliber as Lord & Taylor or Saks at the Galleria but I'll take it.